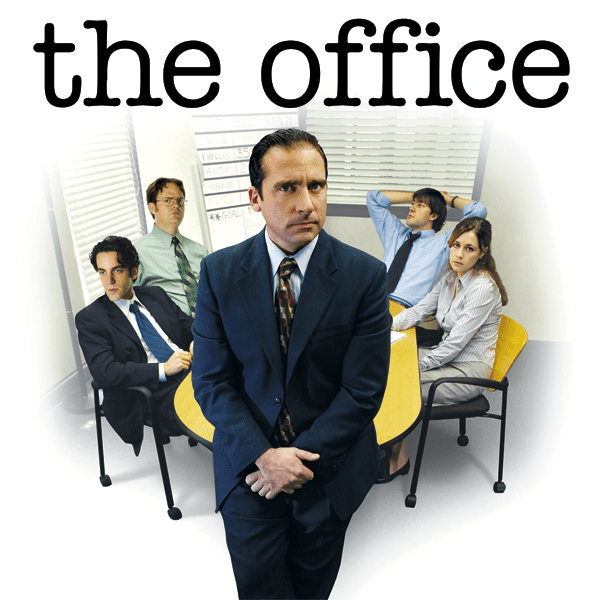 “The Office” is a quirky comedy takes place in …….. you guessed it an office in a paper company. Michael Scott the boss who comes off as bit lonely and desperate to maintain a good relationship with his employees. Dwight who believes he is better than his fellow co-workers. Jim is the mellow office guy. Pam is the helpful and reasonable secretary. These misfits create their rag tag of a family. The first season is mostly the audience getting to know the main protagonists. It starts up a bit slow but picks up the pace. The audience can see themselves in the characters. It is a good binge for the weekend.